It’s a spooky time of year. As days get shorter and colder, people bring out their ghosts, lions, pumpkins and more to play––well, their dogs dressed as various characters and creatures, that is. The University of Tennessee Gardens and UT College of Veterinary medicine held its fifth annual Howl-O-Ween Sunday, Oct. 21. The event benefits different institutions each year. This year, the pooch parade and pet expo benefited Young-William’s Animal Center. 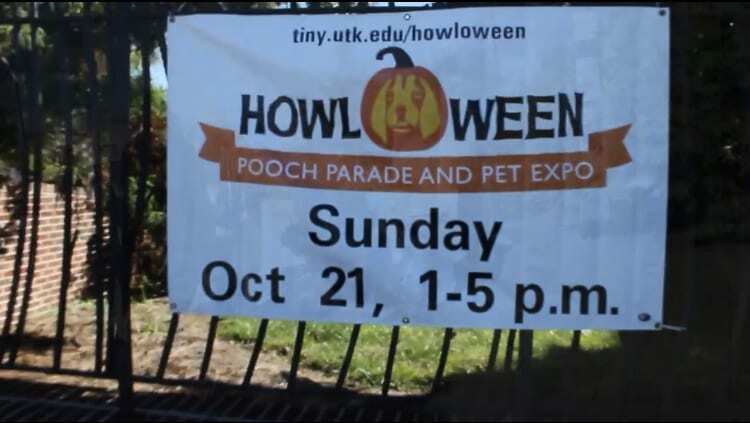 Howl-O-Ween allows vendors from across Knoxville to share their services and/or products with dog lovers and their dogs. 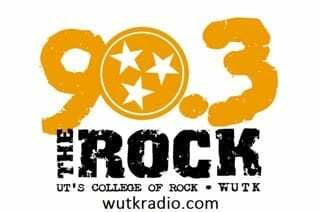 Vendors included: The Humane Society or East Tennessee, Pet Supermarket, Knox PAWS, My Curious Canine and more. In addition to vendor visits, dog owners registered their pups for a costume parade featuring multiple categories, including the personal favorite of UT Gardens Director Dr. Sue Hamilton: homemade costumes. “It’s incredible to see the people’s imagination and all the creativity,” Hamilton said. 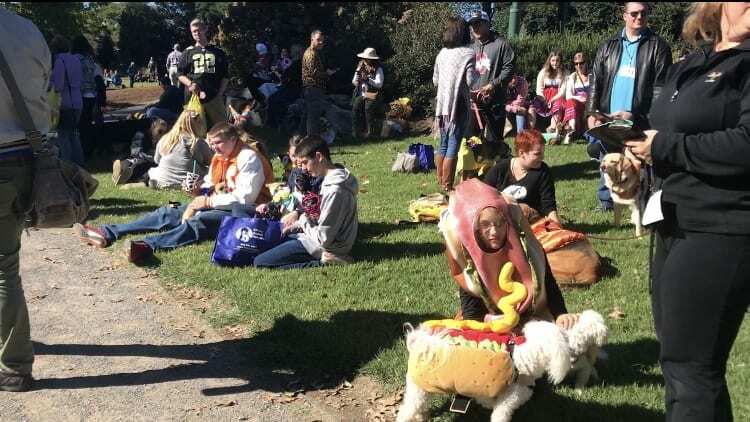 Previously, Howl-O-Ween attracted 400 dogs and 1,400 people to the festival, Hamilton said. While attendees made donations to the vendors, the festival also featured a food drive for Young-Williams. The center accepted all types of canned and dry foods for both cats and dogs. UT Gardens’s next Halloween inspired event will be held Saturday, Oct. 27 from noon to 2 p.m. Young-Williams will have its annual Furry Festival Sunday, Nov. 4 from noon to 4 p.m.